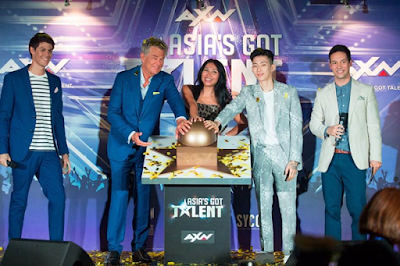 AXN is Asia’s leading general entertainment channel, featuring exclusive top-rated drama series, blockbuster features, reality programs and groundbreaking original productions. The channel appeals to a discerning audience seeking content that is smart, intriguing and unexpected, all delivered close to US telecasts. 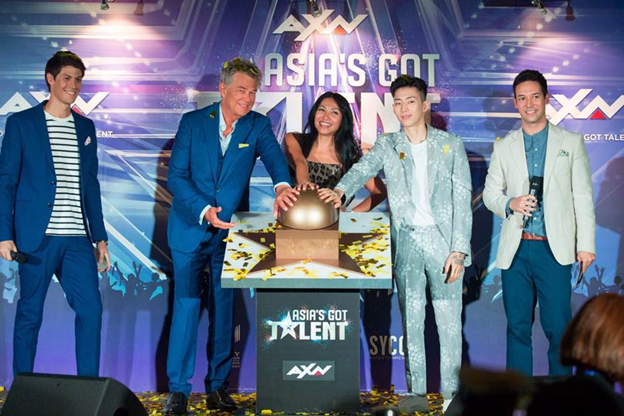 From The Blacklist and Quantico to MacGyver and The Amazing Race Asia, AXN is defined not by a genre, but by an attitude that truly redefines action.